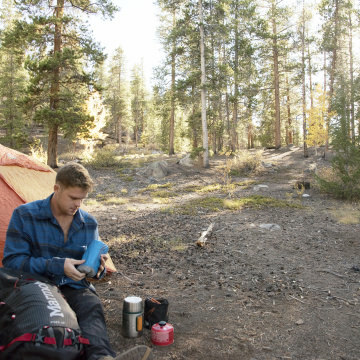 In a joint press release, Osprey Packs and RootsRated have announced an integrated digital marketing partnership for 2016. About five years ago, my left hand—and thumb—were shredded in a horrible car accident. 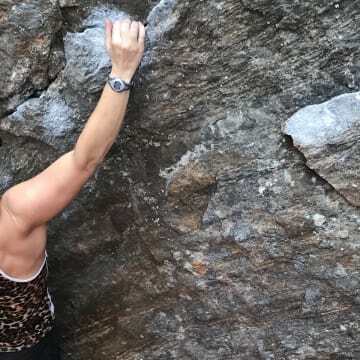 Here's how I returned to my passion of climbing, and the lessons I learned along the way. 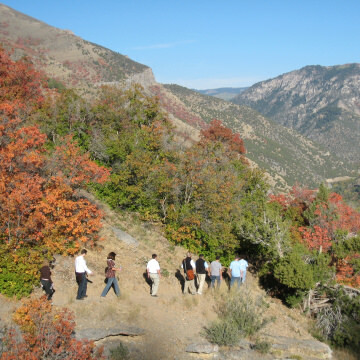 Logan, Utah, is filled with tasty options for those who love to eat well, ranging from a hundred-year-old diner to a bustling gardeners market and more than a dozen food production facilities to sample. 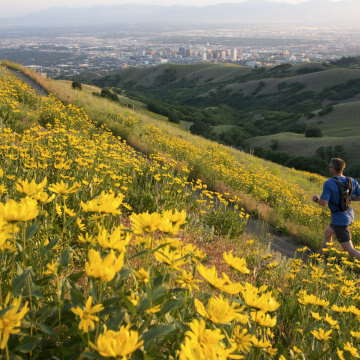 Located just 80 miles from Salt Lake City, Logan, Utah, offers fast access to outdoor adventures like hiking, biking, climbing, boating, and skiing along with world-class performing arts. Here are some ways to get the most out of a visit. 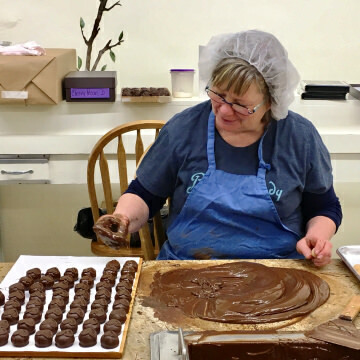 Logan, Utah, is known for its simple and homegrown food, where tradition overrides trends. 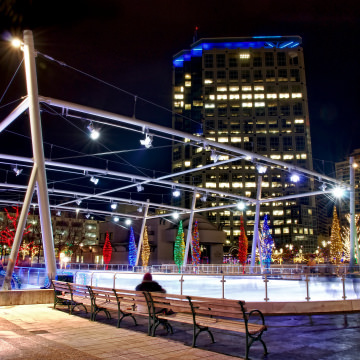 For those who love to eat well, Logan offers lots of tasty options, including a hundred-year-old diner, a bustling gardeners market, and other local favorites. 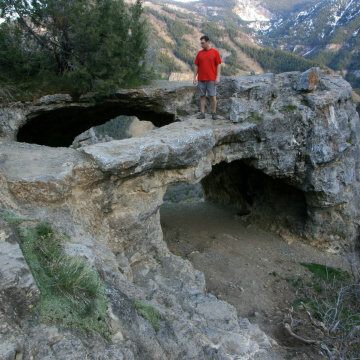 Scenic Logan Canyon is a magnet for outdoor adventure, including rock climbing, hiking, mountain biking, horseback riding, and fly-fishing in the warmer months, and skiing and and snowmobiling in the winter. 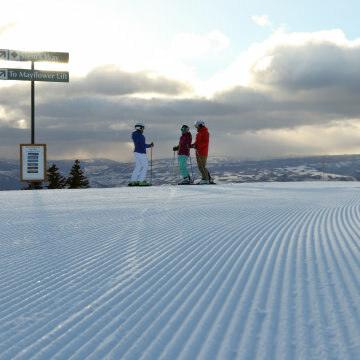 Après-Ski in Park City—where to go, whether you are in the mood for the party scene, a quiet cocktail, or a little bit of both. 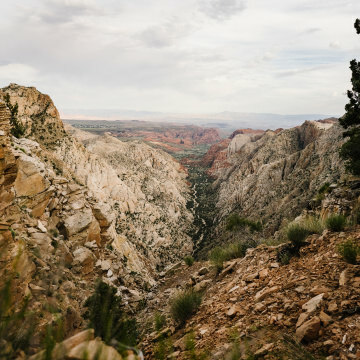 Kanab is chock full of adventure - where to start? 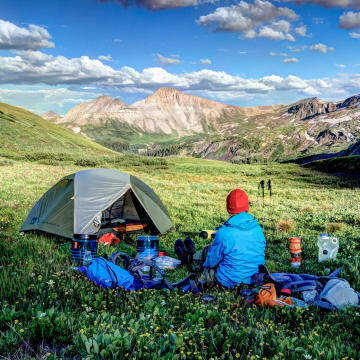 Here are 15 of the best ways to enjoy your outdoors time in one of Utah's great playgrounds. 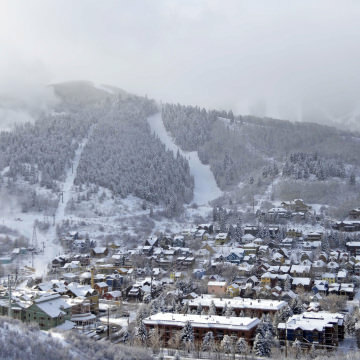 A look at how Park City transformed from a rough-and-tumble mining town to a top vacation destination. 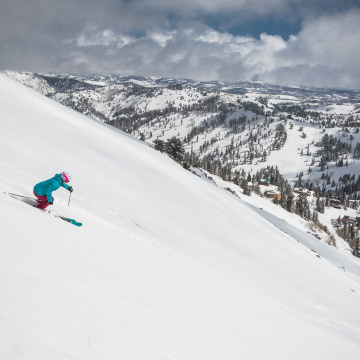 A look at what makes Deer Valley Resort in Park City, Utah, one of the country's top ski destinations. 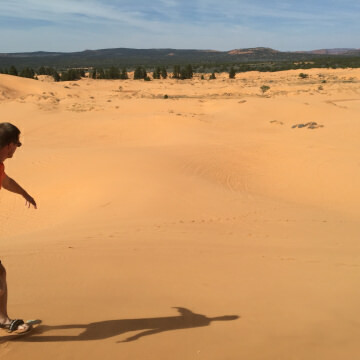 Kanab's Coral Pink Sand Dunes are great for hiking, but if you get an itch for something a little more exciting try sandboarding the dunes. 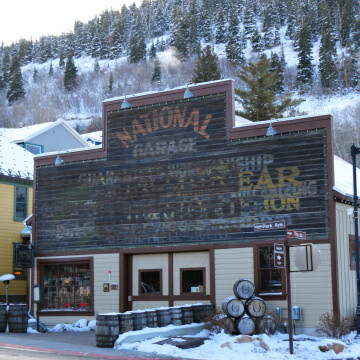 Park City, Utah, is an excellent destination for families. 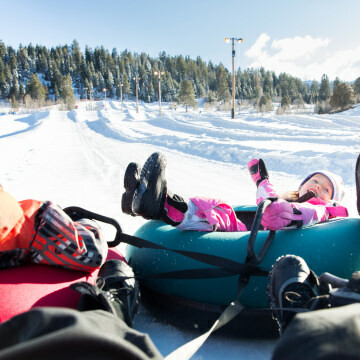 Here are 10 adventures that both kids and adults will enjoy on your next getaway. 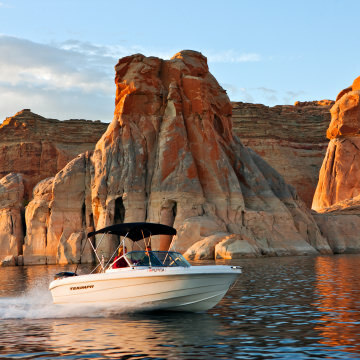 A long weekend in Kanab, Utah, is a great way to explore multiple state parks, national parks, classic trails, and the legendary waters of Lake Powell. 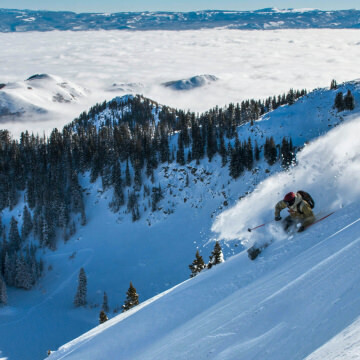 Park City, Utah, has two world-class ski resorts, excellent restaurants, an Olympic museum—and more activities than you could ever hope to cram in a long weekend. Here's a start on how to enjoy as much as possible in 72 hours. 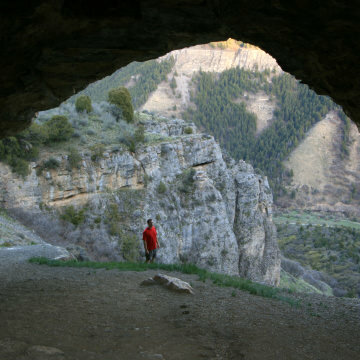 Utah's Logan Canyon features hiking paths, rock climbing routes, mountain biking trails, and secluded fishing spots, making it a prime spot for outdoor adventure. 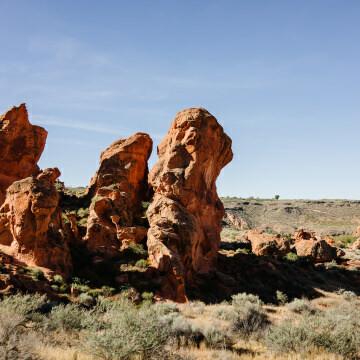 The multiple areas found in the eastern portion of the reserve offer many trails to explore the beautiful desert landscape full of dramatic rock formations and wildflowers. 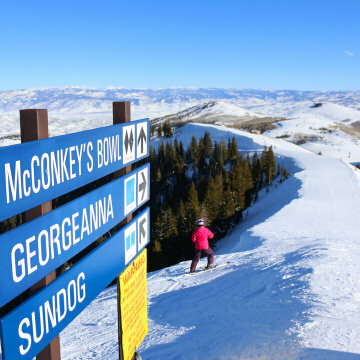 While they may not be known for their steep terrain, Park City Mountain and Deer Valley Resort do have some extreme runs that might make your palms sweat inside your mittens. Here are six of the best. 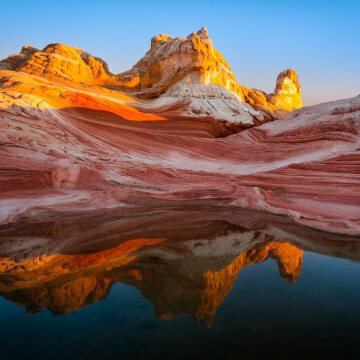 Close to the artist village of Kayenta, hikes in the western area of the reserve offer routes along cool canyons, desert washes, and towering red rock canyons.